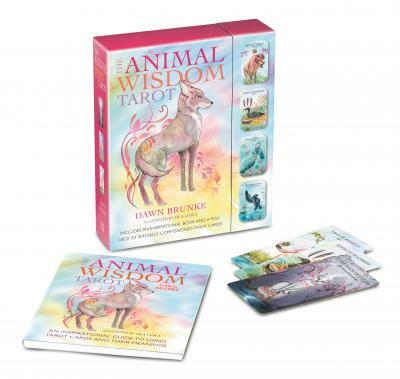 The Animal Wisdom Tarot contains an inspirational book and a complete deck of 78 tarot cards. Every card in the deck has been assigned its own animal from the major arcana cards to all the cards in the four suits. In the accompanying book Dawn Brunke gives an interpretation for each card, both on its own and in combination with others. For more inspiration, there are messages and guidance on how to read and interpret the cards. The cards and the book feature specially commissioned illustrations by Ola Liola.